Korea is building a ‘city’ for self-driving cars « Adafruit Industries – Makers, hackers, artists, designers and engineers! South Korea will soon open an 88 acre facility with everything an autonomous car might encounter, including expressways, parking areas and bus-only lanes, according to the Korea Business Times. First announced last year, it will be the world’s largest, dwarfing Michigan’s 32-acre Mcity facility that it’s reportedly based on. The idea is to let companies test self-driving tech in a repeatable way, without the hard-to-get permits normally required to test vehicles on Korea’s public roads. South Korea produces some of the world’s most popular cars, but is well behind other nations in allowing self-driving vehicles on its streets. Despite that, it recently announced the ambitious goal to produce Level 3 vehicles (fully autonomous with a driver backup) by 2020. The nation started issuing permits for testing on public streets last year starting with eight vehicles. Recently, it gave Samsung a new permit, allowing it to test its own self-driving platform, consisting of sensors and computing systems but not a vehicle. 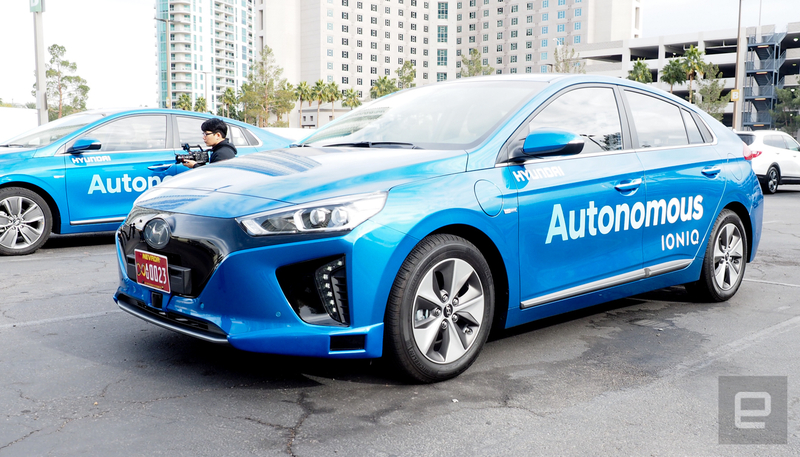 South Korea’s largest automaker, Hyundai, is also building self-driving tech that requires less computing horsepower than other systems, but so far it has been testing the tech in the US. A big part of Korea’s self-driving push is K-City, a $17 million project which will feature a mock inner city, suburban roads, expressways and more. Expressway testing will start in October 2017, with the rest of the facility opening by mid-2018. That date is well earlier than originally planned, showing just how crucial self-driving tech has become to companies (and entire nations) just over the last year.